If the Environment Agency finds evidence that your septic tank discharging to a surface water is causing pollution, you will need to replace or upgrade your system earlier than 1 January 2020. You will usually have to do this within 1 year, although this will be agreed on a case-by-case basis. Contact the Environment Agency to discuss your options. You can apply for a permit for an existing or new discharge to a surface water from a septic tank. A permit is only granted in exceptional circumstances. Contact the Environment Agency to discuss. 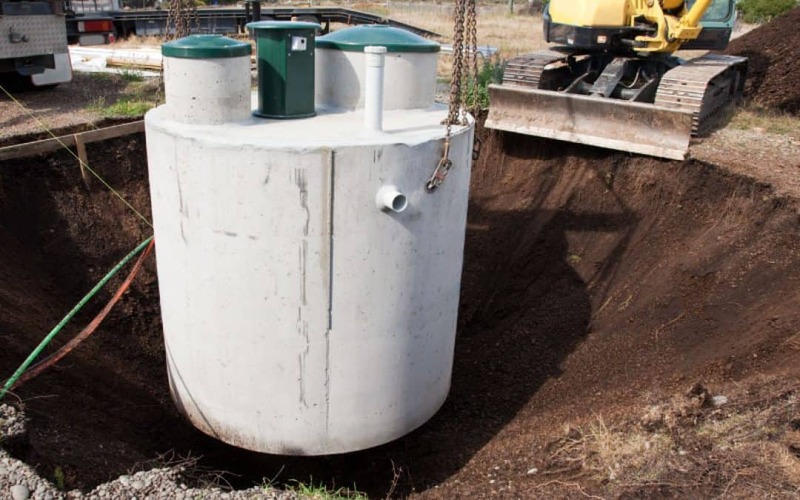 If you’re planning to use a septic tank conversion unit to upgrade an existing septic tank discharging to a surface water contact the Environment Agency to check it meets the required standard. You will be asked to provide evidence that it will treat to the equivalent standard as a sewage treatment plant. You will still need to apply for a permit. Your treatment system must be large enough to handle the maximum amount of sewage it will need to treat. If you install a new small sewage treatment plant you must check with the installer that it meets the sizing requirements in British Water’s Flows and Loads 4 guidance. If the amount of sewage the system needs to treat increases (eg because you’ve extended your property or connected an additional property) you must make sure the treatment system is still big enough. You must also recalculate the maximum daily volume of your discharge and apply for a permit if it is more than 5 cubic metres (5,000 litres) a day. If you’re in a tidal area (an area where the water level changes according to tides), you must make sure the top end of the pipe that releases sewage is below the ‘mean low water spring mark’. This is the average low water mark at the time of spring tides. Find out the low water mark where you live on the Admiralty tide tables. Contact the Environment Agency if your exact location is not shown. You must get the sludge which builds up in your sewage treatment plant removed (desludged) before it exceeds the maximum capacity. As a minimum, you should have your treatment system desludged once a year or in line with the manufacturer’s instructions. The company you use to dispose of your waste sludge must be a registered waste carrier. Ask the company to confirm this when you arrange to have your tank emptied or ask the tanker driver for a copy of the company’s waste carrier’s certificate. If you sell your property, you must tell the new operator (the owner or person responsible for the sewage treatment plant) in writing that a sewage discharge is in place. You must remove anything that could cause pollution (eg remaining sludge) when you stop using a septic tank or sewage treatment plant. If any part of the building your treatment plant serves is within 30 metres of a public sewer, the Environment Agency will not allow you to start a new discharge from a sewage treatment plant under the general binding rules. If there is a good reason why you can’t connect to the sewer (eg there is a river or a hill in the way) then you must apply for a permit so that the Environment Agency can decide whether to allow you to use a sewage treatment plant instead. Contact the Environment Agency to find out what information you will need to put in your application. You must have planning permission and Building Regulations approval if you have or are planning to install a new sewage treatment plant. If you have or are planning to start a new discharge to a surface water in or near to a designated sensitive area, you must apply for a permit. New discharges are not allowed to a ditch or a surface water that does not contain flowing water throughout the whole year. That is unless there is a drought or an unusually long period of dry weather. New discharges to watercourses that seasonally dry up are not allowed under the general binding rules, nor are discharges to enclosed lakes or ponds. Contact the Environment Agency if you are unsure whether the surface water you want to discharge to is suitable. A partial drainage field (also known as a seasonal soakaway) is a system for discharging to water which allows effluent to drain into the ground when levels in the watercourse are low, and into the watercourse when groundwater levels are high. 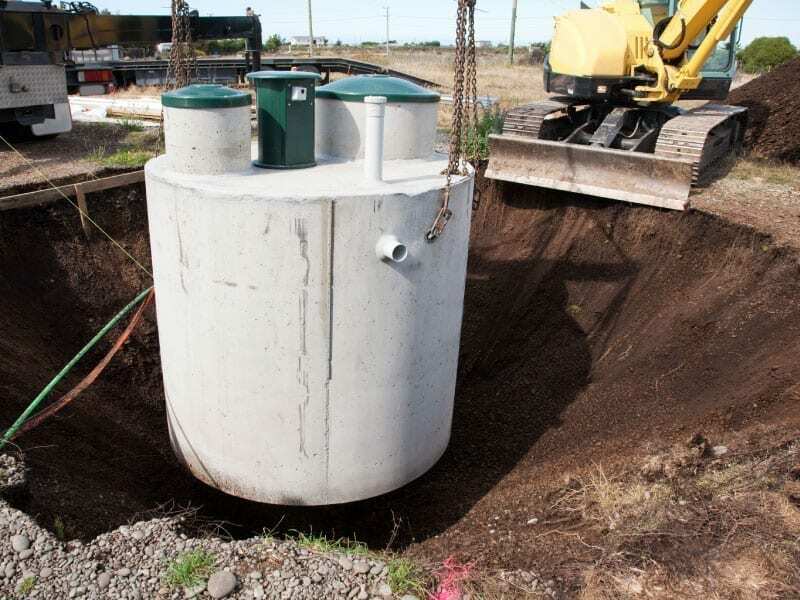 If you’re using a partial drainage field for a new discharge, you must install it within 10 metres of the edge of the watercourse and you must only use it with a small sewage treatment plant, not a septic tank. If there are any rules you can’t comply with contact the Environment Agency to discuss what you need to do.